Uniflame Wire with Two Female Spade Connectors. 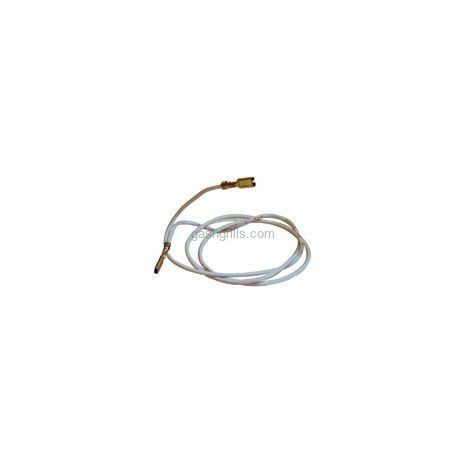 Fits Uniflame Gas Grills Models: GBC1117W. 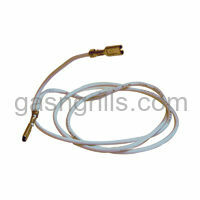 Uniflame Wire with Two Female Spade Connectors. 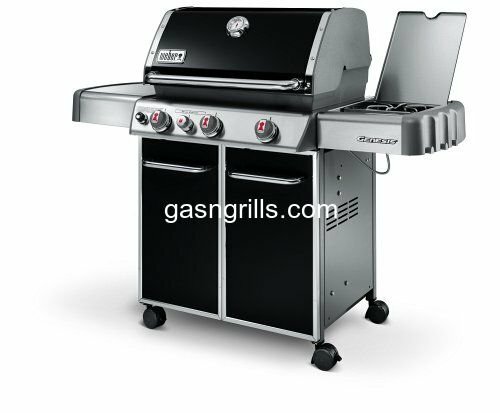 Fits Uniflame Gas Grills Models: GBC1117W.